To celebrate 100 years of Indian Cinema CNN-IBN conducted a poll for selecting The Greatest Artists of All Times in Indian cinema. 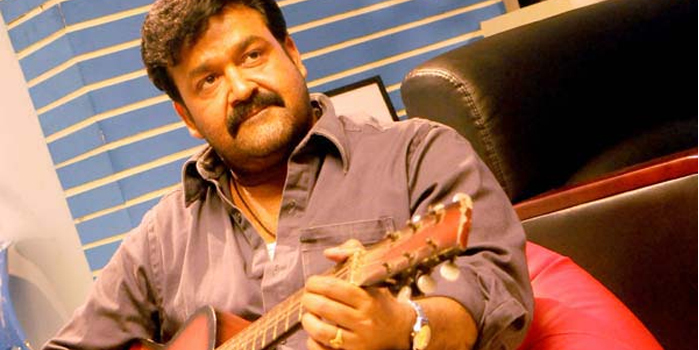 Malayalam superstar Mohanlal secured the 3rd position while Telugu legend Nandamuri Taraka Rama Rao (NTR) was placed at the top. Kamal Haasan has secured the second place in the poll. Among the actresses, Sridevi bagged the first place.